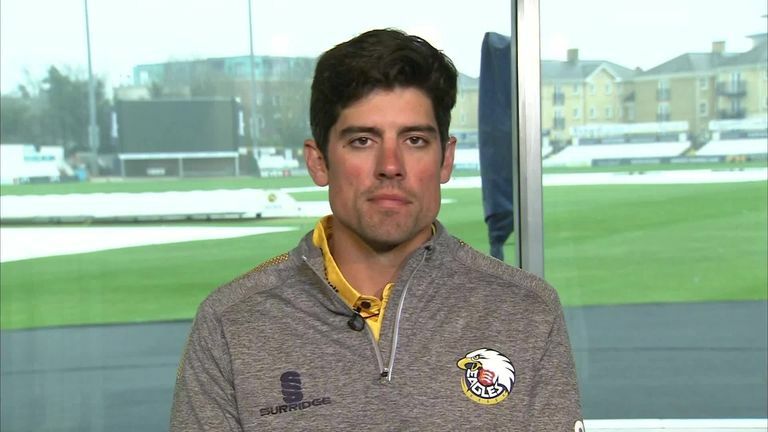 Alastair Cook insists places in England's top order for this summers' Ashes series are "up for grabs", and challenged several contenders to show what they can do. 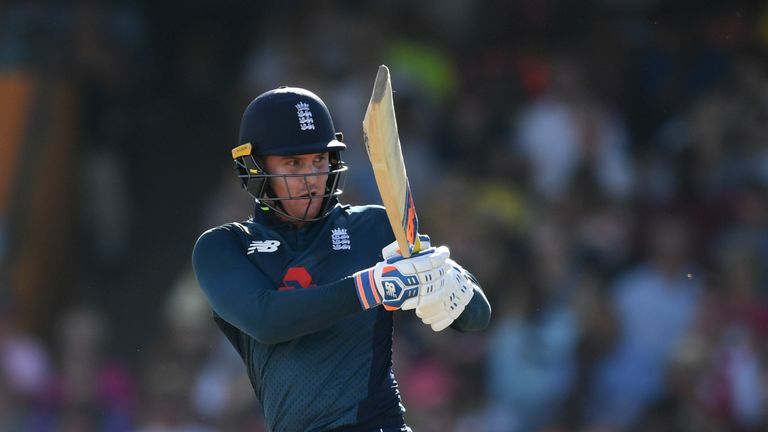 There is a huge summer of cricket ahead for England, who host the ODI World Cup - a tournament they are favourites to win - before they attempt to regain the Ashes from Australia in the Test arena in August, all live exclusively on Sky Sports. 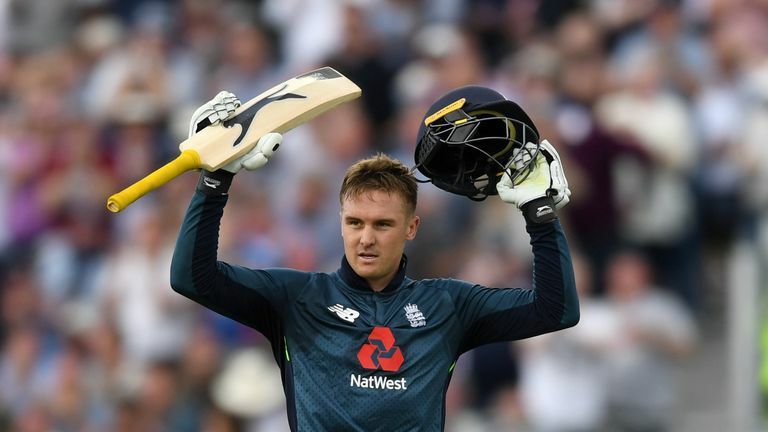 England have not tasted defeat in an Ashes series on home soil since 2001, but their line-up is far from decided, with doubts lingering over the form of current openers Rory Burns and Keaton Jennings, and calls for Jason Roy, who has excelled in one-day format, to be called into the Test squad. Cook welcomed such competition, and believes several names, including Roy, can stake their claim for a spot by proving their form ahead of such a big summer of cricket. "It is and exciting time for anyone out there," Cook told Sky Sports. "The top order has not been settled for some time now. There are places up for grabs. Any player, with such a big summer ahead, with the World Cup first before the Ashes - the greatest Test series you can play - if you have a good year you can make a real name for yourself. "I haven't seen much of Jason playing four-day cricket. We have all seen what he can do in white-ball cricket. "In one way it is a very similar game - we have seen what he can do in the international arena. He hasn't batted a huge amount at the top of the order for Surrey, and that is obviously a concern. He is so talented, a number of those players are. Given a run and some experience there is no reason he cannot do it. "Another name for me, who will be really interesting to see, is James Vince. He is now opening for Hampshire, so it is a really good opportunity for him. He is a brilliant batter, one I love watching. He got an 80 in Brisbane in a real high-pressure situation, he can do it as well. "Keats [Jennings] is a great batter who has experienced everything already in Test cricket in such a short space of time - 100 on debut, 100 in Sri Lanka but has had some tough moments in English conditions. He will be desperate to to score runs for Lancashire and get some form down and make the call for selectors very hard. Nobody is a shoo-in in that top three." Where the England selectors have a much simpler task is when naming a one-day squad ahead of the World Cup, with a tried and trusted side storming to the top of the world rankings, and with such talent at England's disposal, Cook is very confident of English success on home soil this summer. 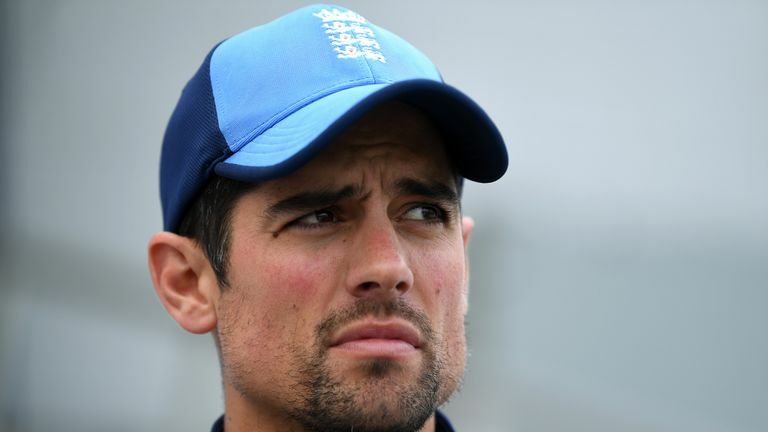 "England have an outstanding chance," Cook added. "This is first time going into a World Cup England have such a settled squad. Everything looks great from the outside, they have every option covered. "They had that blip in the  Champions Trophy, where they lost in the semi-final to Pakistan when they were favourites, but you need those lows to be able to grow as a side. "They are favourites. This is a great opportunity for Eoin [Morgan] and the guys to play some fantastic cricket. There are match winners throughout the squad, there are batsmen that can win games on their own, and over the last six or eight months the bowling has really come on. I think they are going to win it."